Mariam Dingilian is a choreographer, performer, and comedian based in New York City. Described as “easily an audience favorite” by The Queens Chronicle, she has presented her work throughout New York City at venues such as Triskelion Arts, Green Space, Eden’s Expressway, Howl Happening, as well as at Green Kill (Kingston, NY), Cunneen-Hackett Arts Center (Poughkeepsie, NY), and The School For Contemporary Dance & Thought. Mariam graduated from Mount Holyoke College with a B.A. 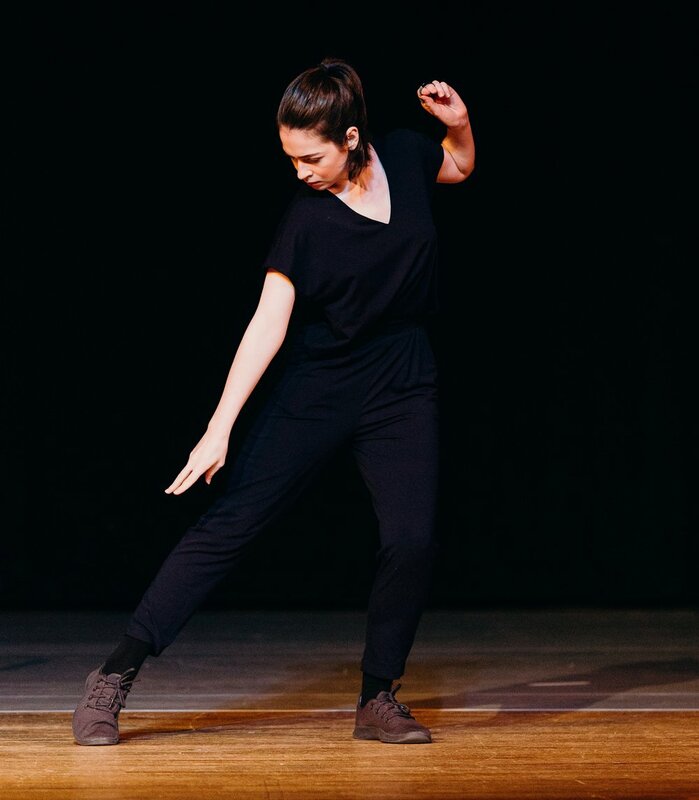 in Dance and minor in Chinese Language, where she was awarded “Contributions in Choreography" by the Mount Holyoke Dance Department. While studying at the Five College Dance Department, she performed works by Monica Bill Barnes, Jim Coleman & Terese Freedman, Merce Cunningham, Paul Matteson, Ohad Naharin, among others. She collaborates with artists Neena Ellora and Ali & Gilli Glatt, and most recently performed with Doug LeCours.